Andrew began his musical journey at the age of 10, after being inspired by watching a live concert of Elvis Presley with his father. Fast forward a few years and his passion for guitar exploded when he came across the band, Van Halen. 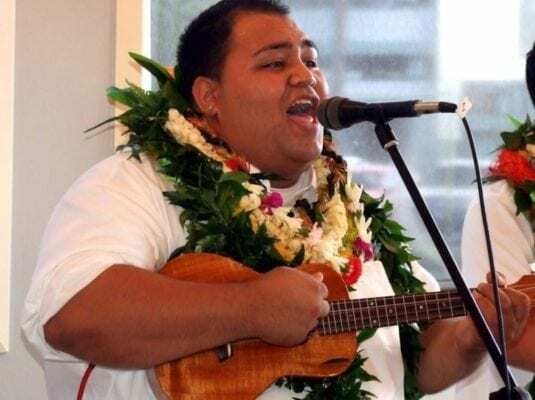 Shortly after graduating high school, he found another passion in music: teaching private lessons. In 2010, a dream came true and he attended the Atlanta Institute of Music and Media. Upon graduating, he expanded his student roster and gigged extensively throughout the Atlanta area. In the summer of 2013, he mustered up his confidence to quit his corporate job and pursue his dream of creating a lessons website, which became known as RockClass101.com. 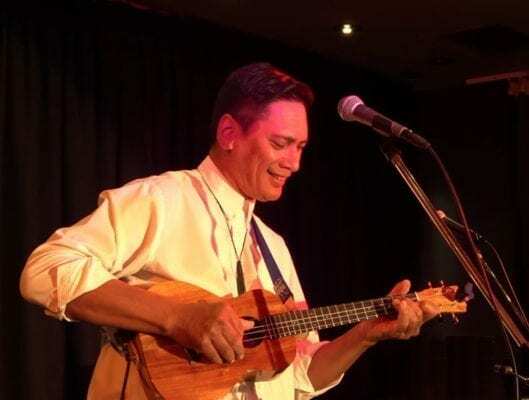 A lessons site provided him a way to compose, perform, and teach; Three aspects of musicianship that defined who he wanted to be and what he wanted to do. The site initially launched offering instruction on guitar, bass, and drums. 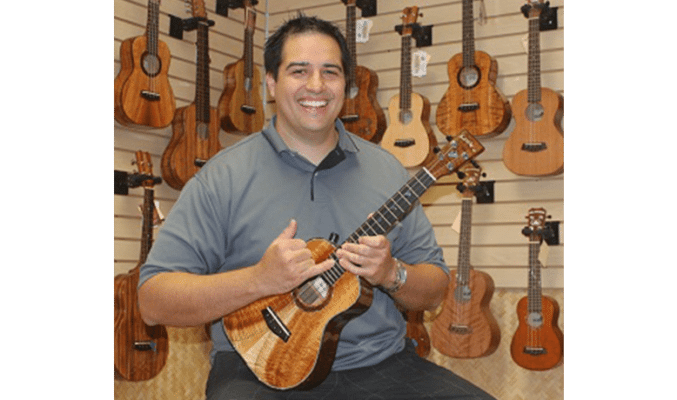 In the summer of 2014, he met a young girl who wanted to take ukulele lessons at the store he was teaching at. So he purchased his first ukulele and fell in love with this wonderful instrument! Shortly after, he began creating ukulele lessons for Rock Class 101. The response for these lessons was incredible and the site transitioned to 100% ukulele in January 2015. Over the last few years, Rock Class 101 has evolved into a learning community for the ukulele enthusiast, with a specific focus on teaching folks how to become a well-rounded musician. 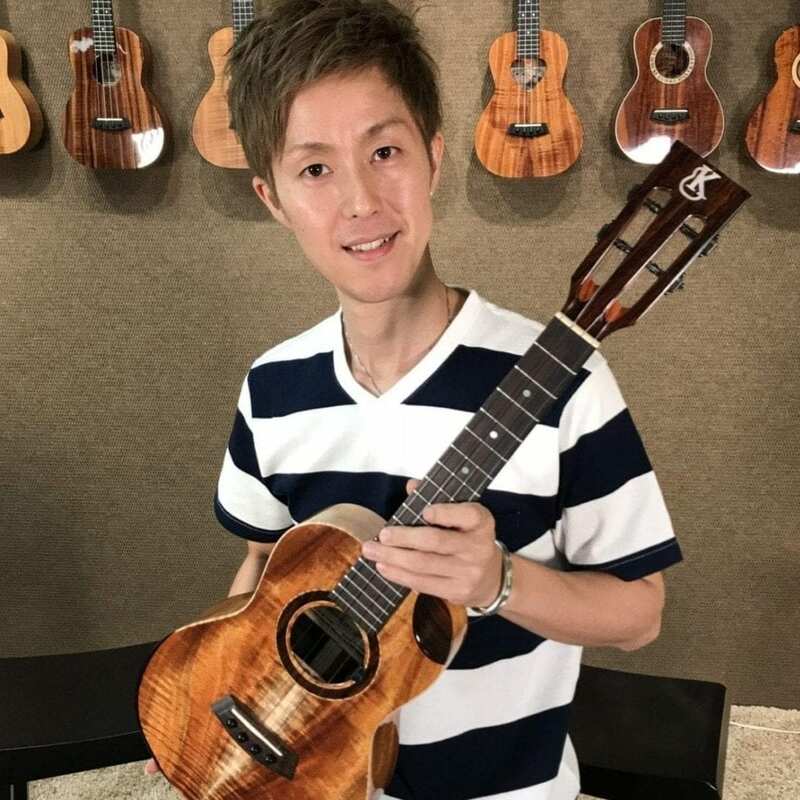 With thousands of active members ranging from beginner to advanced (and all ages, 8 to 80+); Andrew is beyond humbled to be able to help so many people learn to play ukulele around the world!